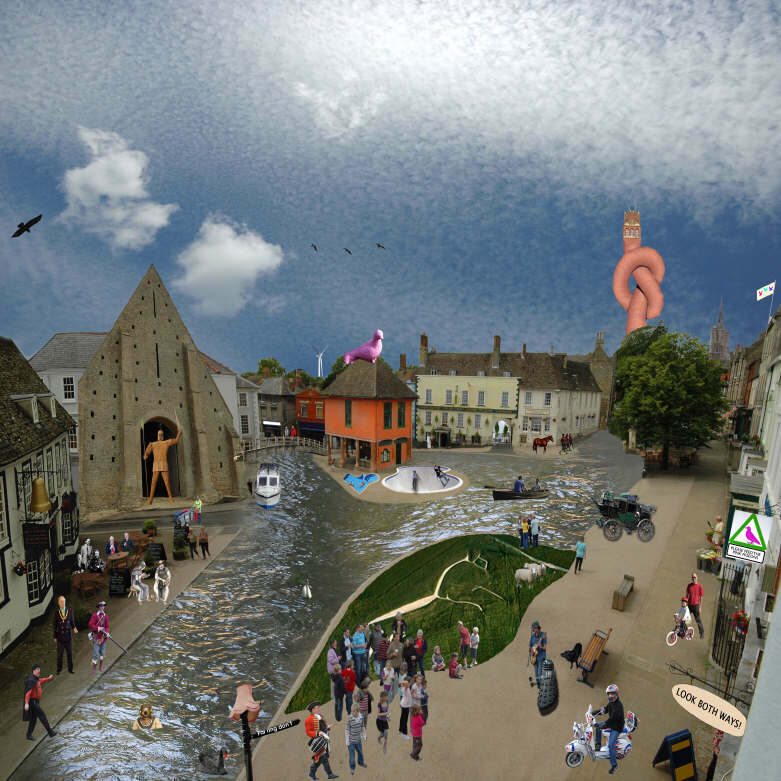 Talking Points archive - Faringdon Community Website. This community website was created in 2000. We decided right at the beginning ( 2001) to keep all the Talking Points posts. It's interesting to see what the comments and concerns of residents were over the years. Posts are in pdf files, and open in a new window.